Cannes entry numbers down; hires at Grayling and Panalpina; new accounts for Pagefield and CCGroup; AMEC measurement research; office opening for Memac Ogilvy. CANNES — The Cannes Lions International Festival of Creativity has confirmed that a total of 32,372 entries have been received into this year’s awards, down around 20% on last year after the awards were restructured. The 2018 entry numbers have also shown a shift in the type of companies entering the awards with the number of brands entering work increasing by 84% over last year. Global juries are currently in Cannes and the winners of the Lions will be announced at award shows throughout the Festival this week. LONDON — Industry measurement and evaluation body AMEC has found that technology is having a significant impact, according to the results of its latest Global Business Insights Study: 79% of members said AI was something they needed to take seriously; 75% agreed clients were increasingly asking for measurement which includes other marketing activities as well as PR and comms to provide an integrated perspective; and 70% said clients were asking for increasingly sophisticated types of evaluation to demonstrate the benefits of communications activity. The percentage of AMEC members whose client measurement work includes AVEs was 16%, down from 30% in 2015. LONDON — Tech PR specialist CCGroup has been appointed as an affiliate partner of the Los Angeles Department of Transportation (LADOT) to help position it as active in the arrival of autonomous vehicles and the growing role played by technology in transport, as part of the organisation’s ‘Urban Mobility in a Digital Age’ strategic implementation plan. LONDON — Wealthsimple, Canada’s market leader in digital investment, has hired Pagefield to lead its PR in the UK. UK PR manager Claire LaRocca said: “Our team liked Pagefield's smart, strategic approach to Wealthsimple's brand and our ambition to build the most human company in financial services. As a fast-moving, fast-growing company we need to work with like-minded partners, and Pagefield felt like the right pairing for us to continue scaling our business in the UK.” The account team will be led by Partner Geoff Duggan, who is leading the growth of the agency's fintech offer. BASEL — Air freight, ocean freight, logistics and manufacturing company Panalpina has appointed Dr. Edna Ayme-Yahil as its new corporate head of marketing and communications. She will report directly to CEO Stefan Karlen. 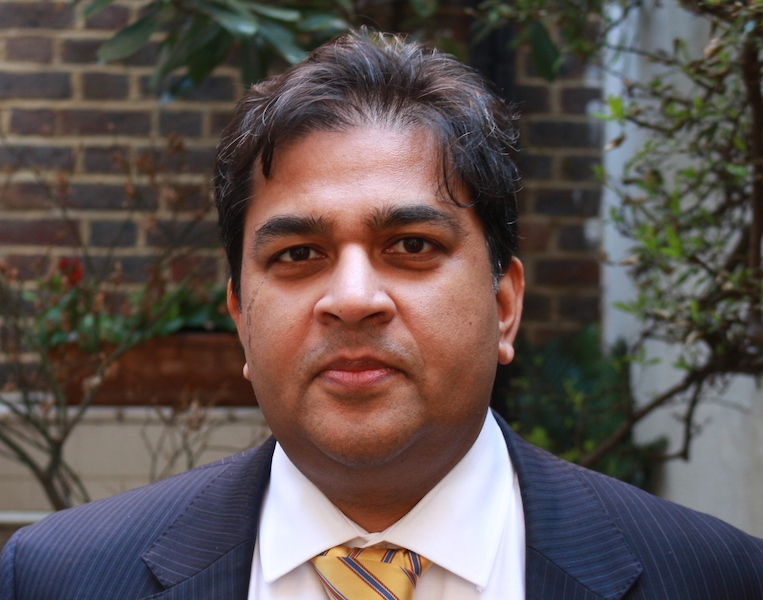 Ayme-Yahil previously ran communications consultancy DigiComms and has held senior in-house communications roles at Philip Morris International, Nissan and EIT Digital.